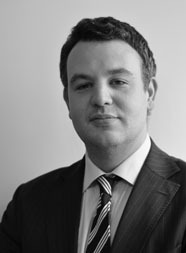 Robert Salis has been a member of 4 King’s Bench Walk since 2009, and practises in the areas of property and chancery law, criminal law and in areas where there is a cross-over between these two areas of law, such as civil and criminal fraud. Robert receives regular instructions to appear in the High Court and in the County Court in all types of land and trust dispute. Real property work carried out includes applications under Trusts of Land and Appointment of Trustees Act 1996, applications for transactions to be set aside on the grounds of undue influence and fraud, mortgage disputes, boundary disputes, business tenancies, leasehold enfranchisement and service charge disputes, leasehold forfeiture applications, residential landlord and tenant disputes, housing disputes, including public sector tenancy disputes and disputes over homelessness decisions, and disputes over easements, covenants boundaries and rights of way. 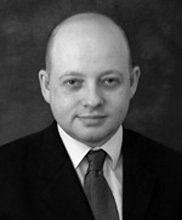 In addition, his practice includes contentious probate, partnership, LLP and company disputes, disputes involving trusts and charities and disputes involving all aspects of insolvency law. Recent cases include Golstein v Bishop, which is the leading case examining how a partnership in which the partners have fallen out with each other can be terminated. The first instance judgment is reported at  Ch 131 and the report of the appeal appears at  Ch 455. Robert is willing to undertake work on a public access basis.